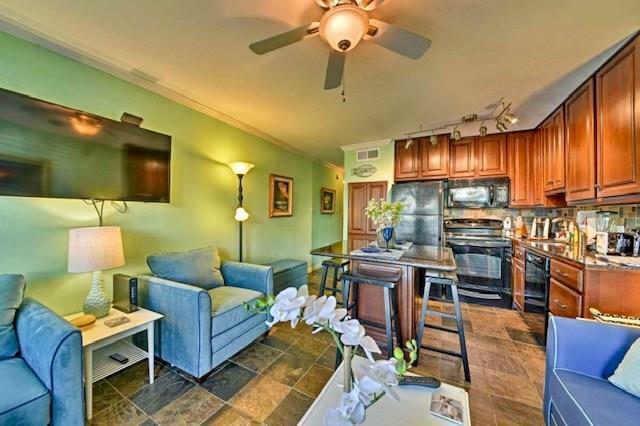 BEAUTIFUL AND WELL-MAINTAINED BEACHFRONT 1/1 CONDO IN SEASCAPE. 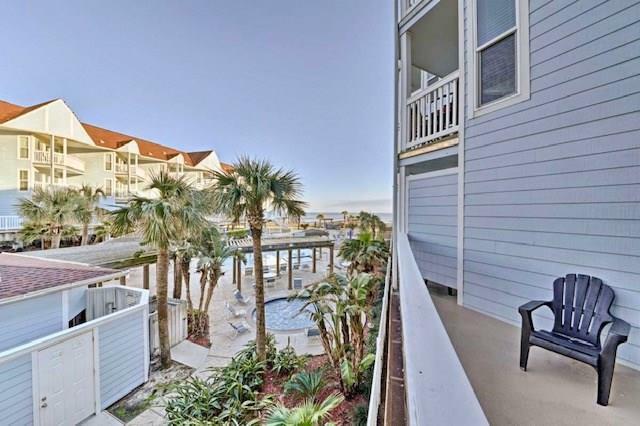 LOCATED JUST AT THE END OF THE SEAWALL, THIS COMPLEX IS CONVENIENTLY LOCATED TO ALL OF GALVESTON ISLAND'S ATTRACTIONS. 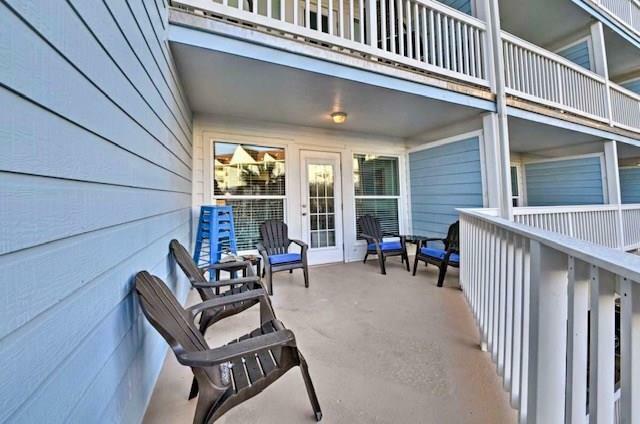 COME VIEW THIS FULLY-FURNISHED BEACH PAD THAT OFFERS RELAXING VIEWS OF THE GULF OF MEXICO AND THE SPARKLING POOL FROM YOUR PRIVATE BALCONY. 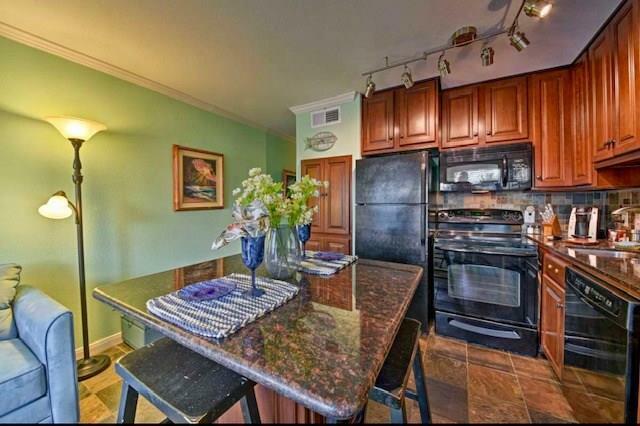 KITCHEN IS FULLY APPOINTED WITH FULL SIZE REFRIGERATOR, DISHWASHER AND STOVE. OTHER KITCHEN UPDATES INCLUDE GRANITE COUNTERTOPS, CUSTOM CABINETRY AND DESIGNER BACKSPLASH. COMPLEX FEATURES AN OVERSIZED POOL WITH RELAXATION AREAS WITH PRIVATE, GATED ACCESS, JUST STEPS AWAY, TO THE SANDY BEACHES OF GALVESTON. CURRENTLY USED AS A VACATION RENTAL WITH ESTABLISHED RENTAL INCOME. SLEEPS SIX COMFORTABLY. KIDS WILL LOVE THE BUILT-IN BUNKBEDS! MAKE YOUR APPOINTMENT TODAY! !